Is not eating the most important thing in life? 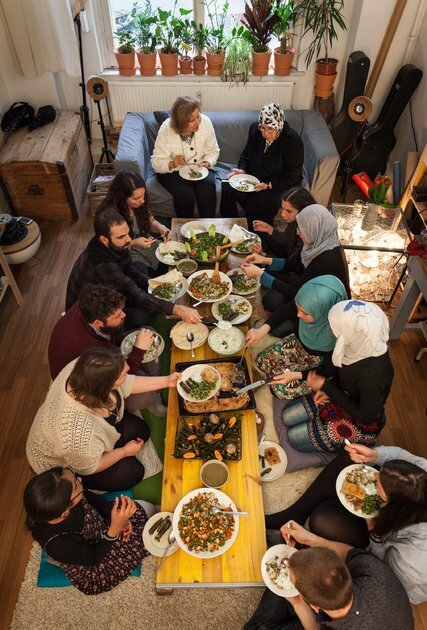 Okay, but gathering people you do not know around a table with lots of original home-cooked food, we find that food unites people in any country of the world. 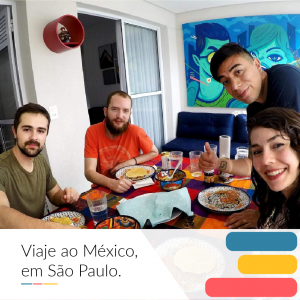 Dinneer.com is a platform, created by a Brazilian start-up, that offers to connect hosts and guests to share a good food! Available in 49 countries around the world, food lovers can invite friends or strangers from the country or abroad to their homes. We exchange his love for good food! 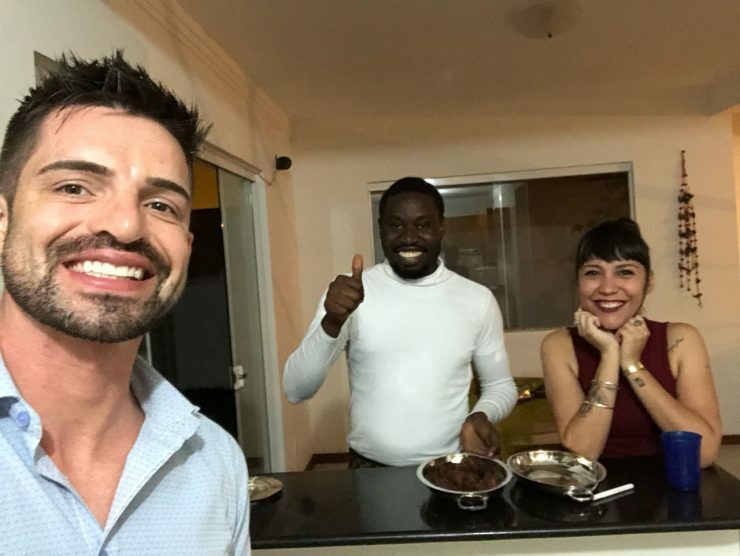 Well it would be better if the host knew how to cook, it would be better for everyone. 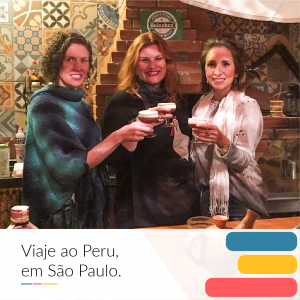 Make tourists discover terroir cuisine, make your neighbors your new best friends over a meal or simply invite your friends to a theme dinner. 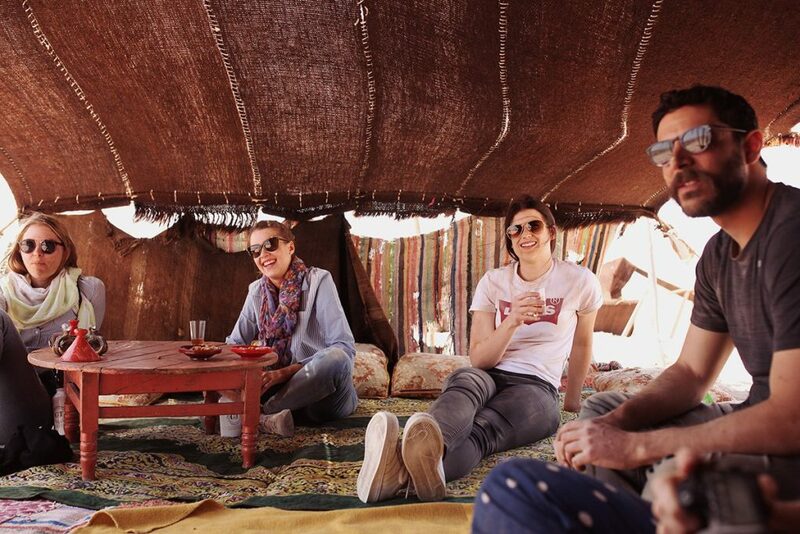 Well, normally you do not need a platform to bring your friends home, but Dinneer does not just connect people. Guests pay for the meal they will enjoy. The hosts propose an amount validated or not by the platform and the guests pay on the site before the meal. Often cheaper than a restaurant, the hosts make a little money, nya nät casinon the guests pay less and everyone is happy! A good compromise for a good evening with friends!